I asked, and you delivered. 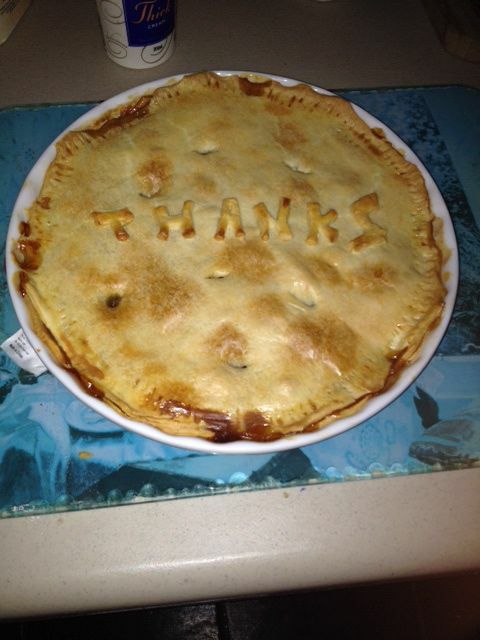 Dozens of you forwarded photos of your Thanksgiving pies. I knew it would be difficult to whittle your photos down to the 16 that appear here, but whittle I did. My deepest gratitude to ALL of you who took the time to pass along your pictures, stories, quips and best wishes. Much as I would love to include all of it here, it would be Christmas before I could do justice to your submissions. Other projects beckon. Here’s hoping you enjoy this gallery as much as I have. 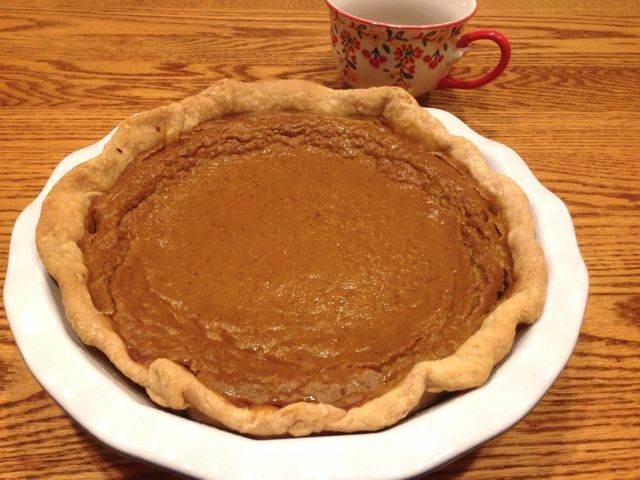 Friend Millie Kosheba sent this photo of her sister-in-law’s – Madeleine Dailey’s – beautiful Sweet Potato Pie, proving the point – quite nicely – that we eat with our eyes first. 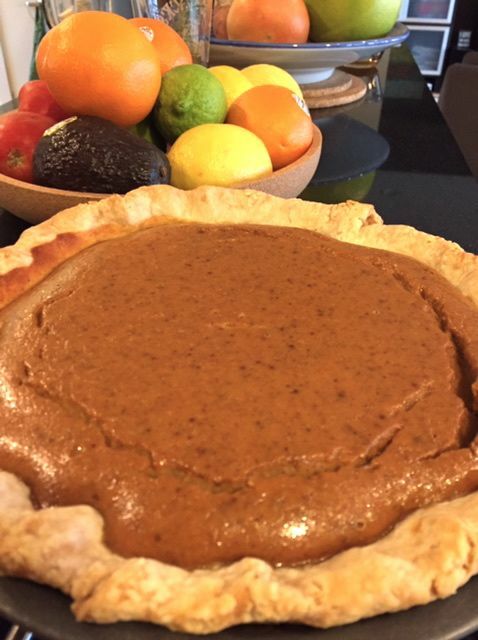 Says Millie: “She’s an AWESOME pie maker.” Sure looks like it. 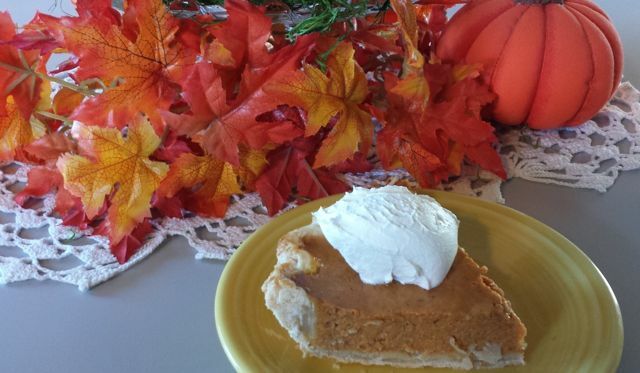 Susan Malone – one of the attendees of this fall’s Lowcountry Pie Getaway – sent this photo of her Spiced Pumpkin Indian Pudding Pie from my book PIE. 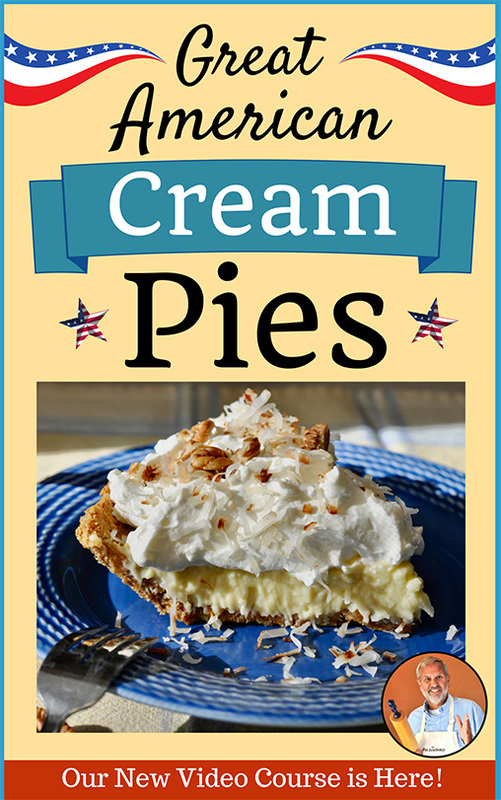 She’s one talented pie maker and a great asset to our pie making community. 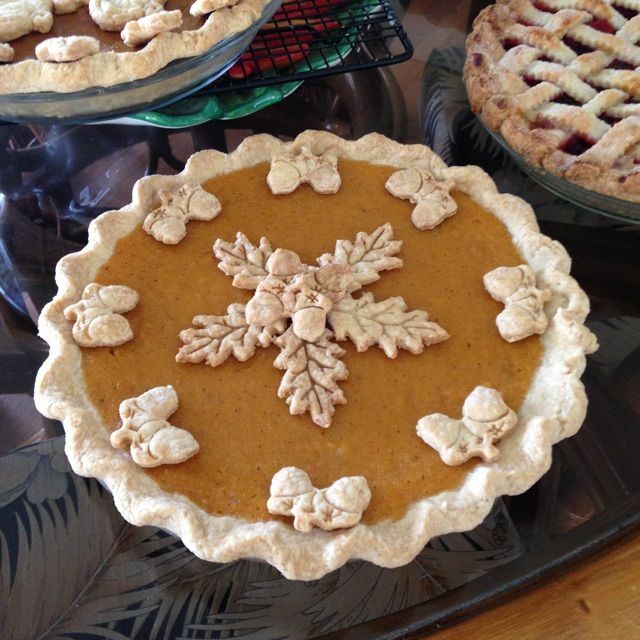 Rounding out the pumpkin pie group, Kathy Baker from Kansas made 3 pumpkin pies to take to her sister-in-law’s for Thanksgiving. I loved the autumn leaves in the background. “Greetings from Australia” writes Tim Wallace. “We don’t celebrate Thanksgiving here as a tradition but since I married an American from Rhode Island, we have started to do it as a family. We got together and had turkey and all the trimmings. 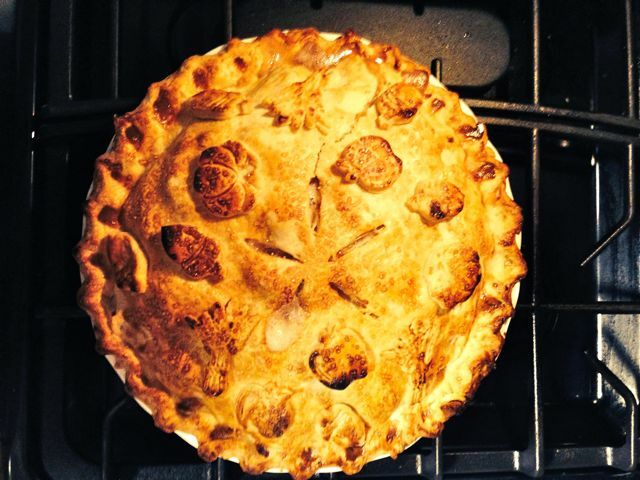 I made one of your brown sugar apple pies and Jen made a family secret mud pie. 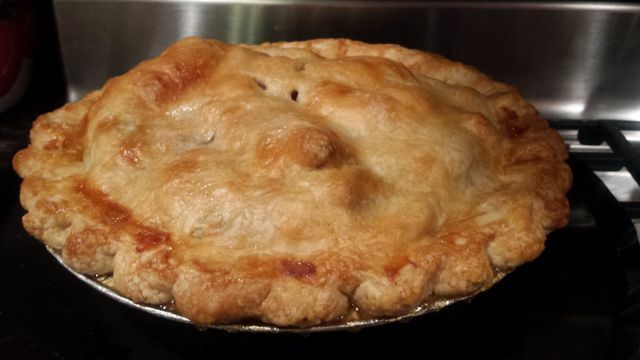 Here’s a photo of my apple pie.” Nice work, Tim. 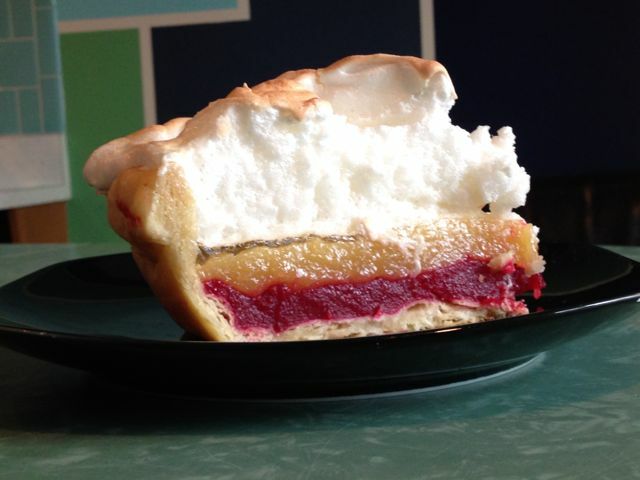 Loved the photo…and inspired by this recipe from The Pie Academy archives. Thanks Paula Chan. With a photo like this, how could I resist? 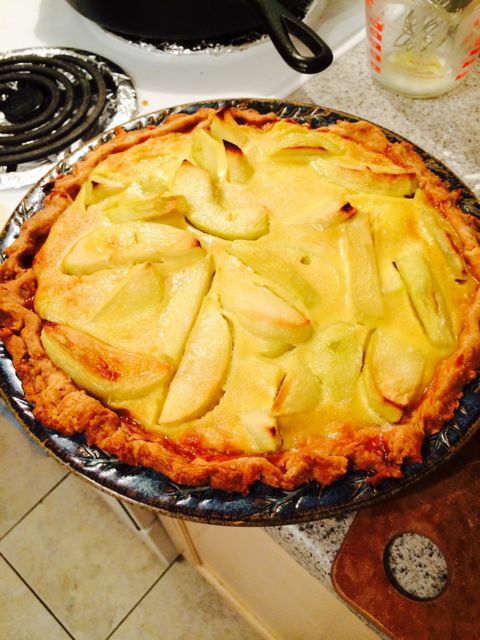 This one’s from New Hampshire’s Shelby Stearns, another graduate of this year’s Lowcountry Pie Getaway. 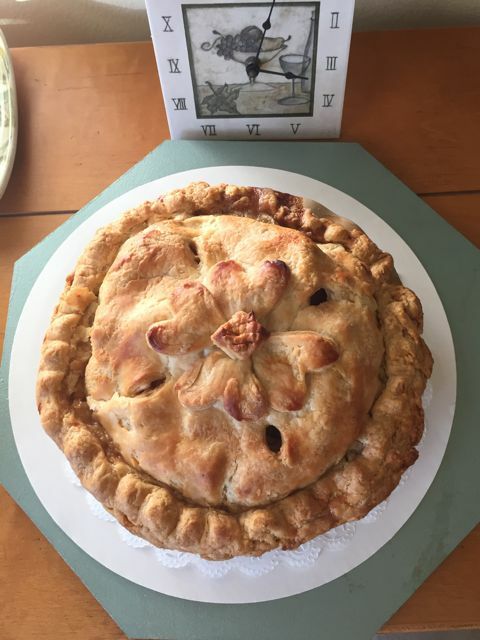 Nashville’s Peter Zelek says this beauty took 4 pounds of apples, including my favorite for apple pie – Winesaps. Nice job, Peter, and I like the cutouts on the top crust. 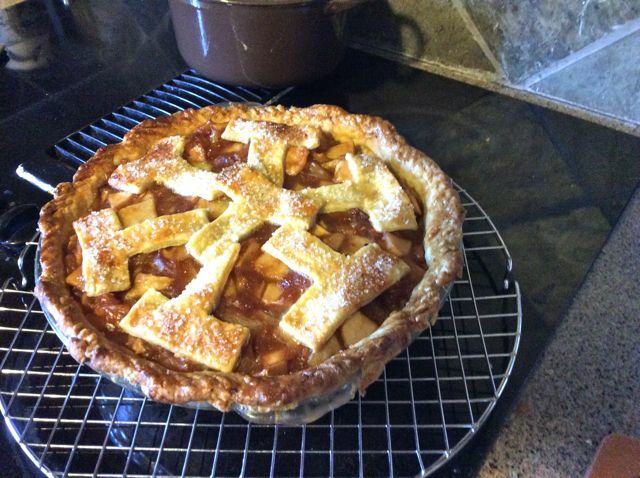 Pie comrade Catherine Gewertz of CurvyMama Pies sent this photo of what she calls the “best apple pie ever.” I don’t doubt it. Looks gorgeous. As baked by Tony’s friend, Dana Ross. 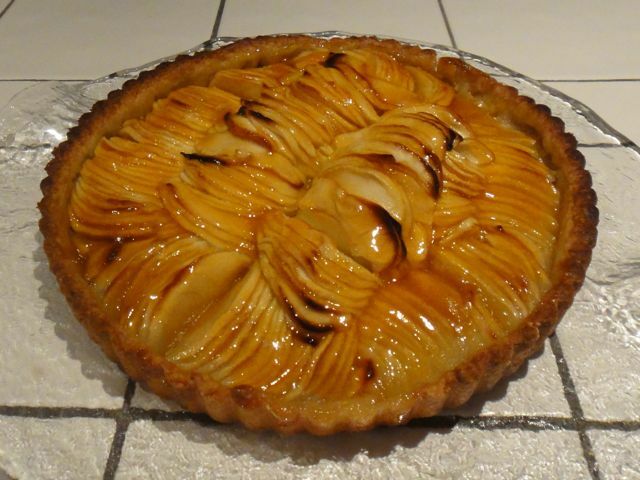 It’s a caramel apple pie that was developed over several years. 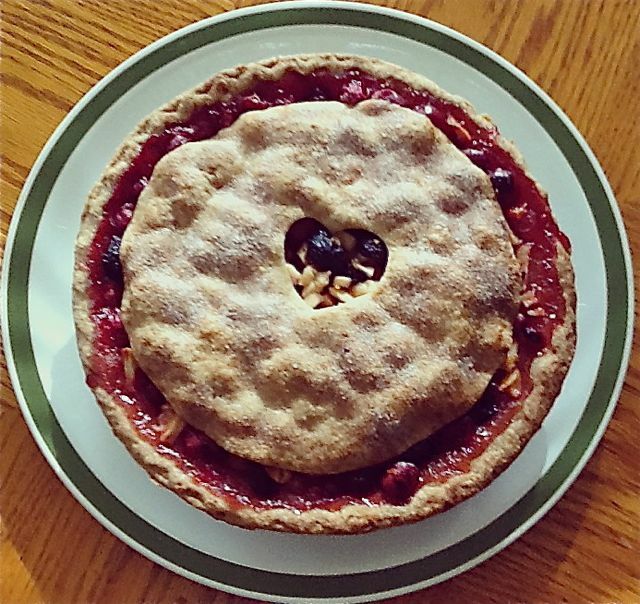 Instead of a lattice crust this year, “I filled the top with pieces cut into upper case T.” Pretty thoughtful, if you ask me. 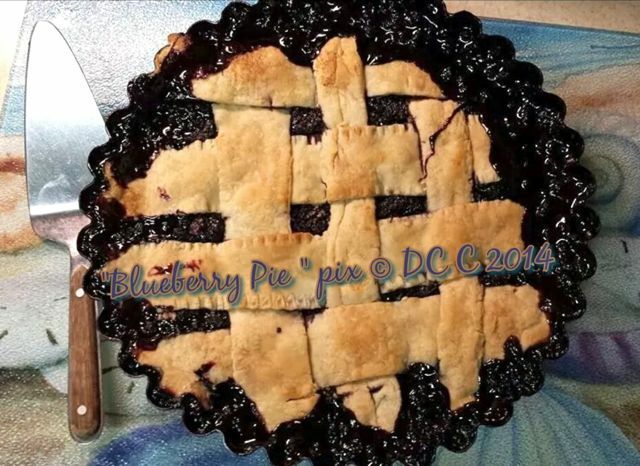 Made with home grown blueberries, Blue says this tasted fantastic, but “was a disaster trying to remove from the pan. My first time attempting a lattice, tho’ I wish I’d seen your vid first.” Disaster or not, looks scrumptious, Blue, and I’m sure your guests devoured it. 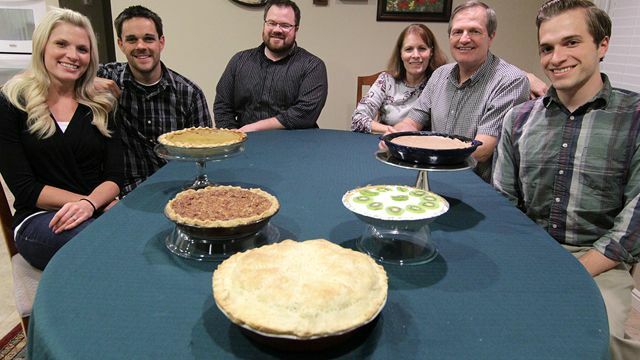 Last but not least, I had to include this photo from the pie-loving Nelsen family, sent by Chad Nelsen, center. 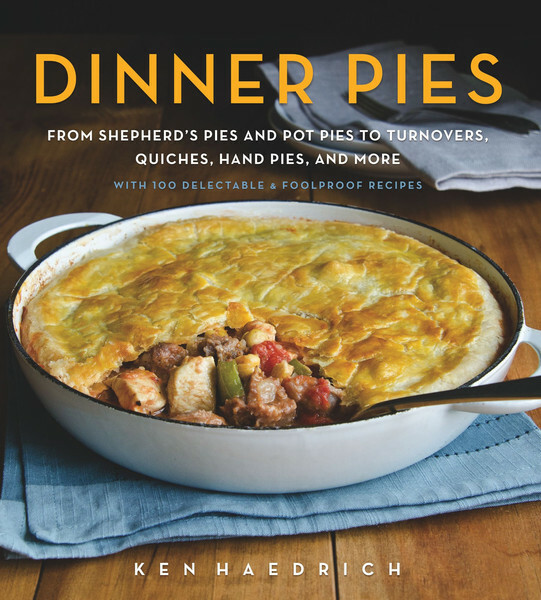 Pie making, says Chad, is central to their annual Thanksgiving feast. 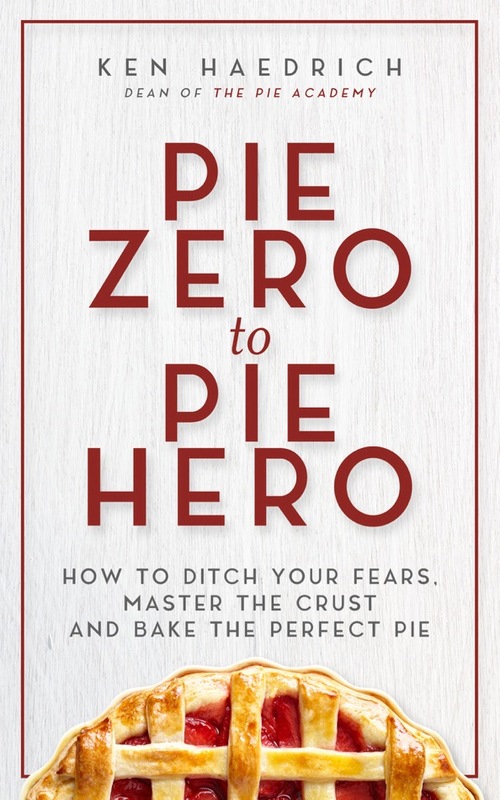 They typically start planning their pie lineup a good two weeks before the big day, but this year his sister and her new husband were on their honeymoon so the pie making was “fast and furious” at the last minute. 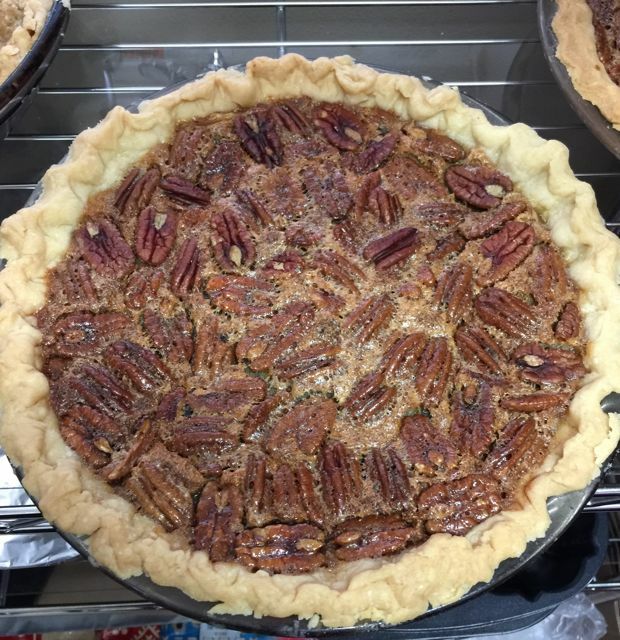 None of which seems to have put a dent in the gorgeous offerings, from Chocolate Pecan Pie to the Hawaiian Haupia Pie. Thanks, Chad. 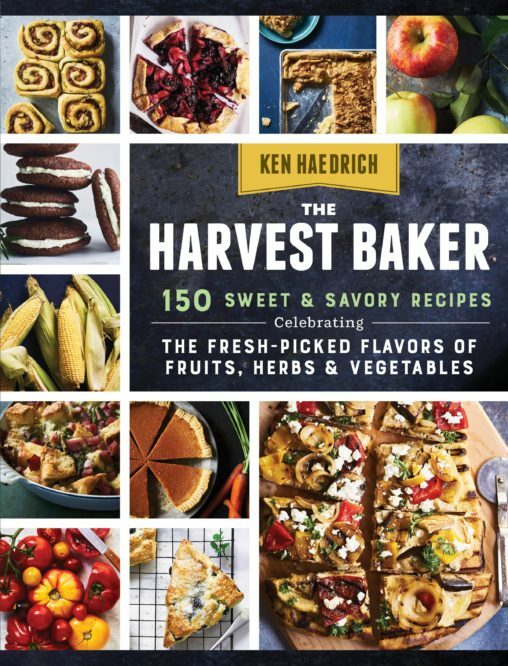 …Marie Hall, whose emails I always appreciate; Doug Gilzow, who gets together for an annual Thanksgiving dinner with his Peace Corps friends; Laurel Hamilton, who finally made a crust she didn’t have to piece together with glue; Linda Hoskins, my colleague from the American Pie Council; Lynda Tacia; Lucy Fox, who bakes amazing apple and pear pies; Cathleen Lentz; Stuart Thompson, who says he appreciates The Pie Academy’s “furtherance of pie building” – thank you, Stuart; Linda Childer, who opens her doors at Thanksgiving to those who would otherwise be spending the holiday alone; Angie Robbins, master of the strawberry pie; Robin Birnbaum, a regular and supportive Pie Academy member and accomplished pie maker; Kathy DeStadio, a coconut custard pie wizard; Michele Wasman, a fine Lake Oswego, Oregon pie maker; friends Tom and Carol Garbacik in “soggy Oregon”; Ann Kennedy, who says she’s gotten rid of soggy crusts once and for all; Brenda Byrne, who makes a lovely Salted Caramel Apple Pie; my nephew Todd Haedrich, who turns out gorgeous pies from his family’s home in Maine; Marilyn Fishwick, whose apple pie has made her sister switch from pumpkin as her favorite Thanksgiving pie; Heidi Sherry, whose family, she says, wanted to dig into her Thanksgiving pie before dinner was served; Peggy Zilm, whose mini cranberry pies look like works of art; and – last but certainly not least – Jessica Gelineau – whose hobby is baking her way through every recipe in my book PIE and just made the 126th – Maple Pecan Pie – for Thanksgiving. I admire the heck out of you, Jessica. And please, if I missed anyone, I hope you’ll forgive me!